Attention Middle School Dancers: Don't miss out on this opportunity to experience The John Carroll School College Preparatory Dance Program! We want to welcome you onto our campus to discover what dance in a high school environment is like. You will have the opportunity to take classes with program director, Laura Ward-Moran, as well as interact with some of our current students. 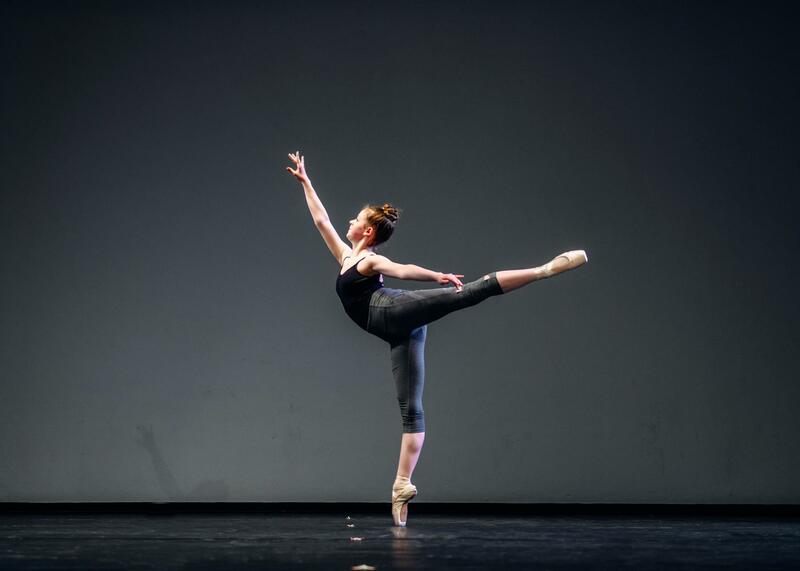 Learn about how our program will propel you into dance in higher education, and how we incorporate conservatory level dancing in our academic schedule. If you have the desire to pursue dance at the college level, your dance story starts here! Register: Saturday, April 6, 11 a.m.-1:30 p.m. Registration is required. There is a $25 fee to participate in Dance Day at John Carroll.